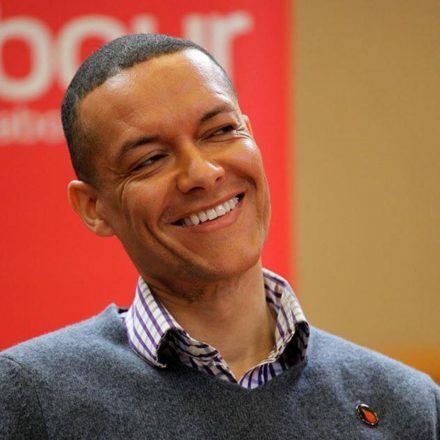 Clive Lewis, John McDonnell and Diane Abbott are to lead a Momentum-inspired tour of the UKIP heartlands in an attempt to demolish the stereotype of the “croissant munching metropolitan elite”. The former shadow business secretary, who quit last week over the three-line whip on article 50, will join ex-shadow environment secretary Rachael Maskell and other key allies of Jeremy Corbyn for The World Transformed events on Brexit. The tour, entitled Take Back Control, will visit “communities often ignored by the political establishment”, such as Barnsley, Bradford, Plymouth and Dagenham, according to the organisers. It is the latest high profile event from The World Transformed, which put on Momentum’s fringe festival at Labour’s conference in Liverpool last year and is likely to prompt admiration from supporters of Corbyn and scepticism from his activist opponents. The tour begins in Sunderland – which voted for Brexit in one of the surprise results of the EU referendum – on April 1. “The overriding cry from the EU referendum was that people wanted more control over the lives they lead and those who represent them in our political institutions,” said Maskell, who also resigned from the shadow cabinet over article 50.